Sacramento River Mercury Bioaccumulation Study - Applied Marine Sciences, Inc.
AMS designed a mercury bioaccumulation monitoring study for the Sacramento Regional County Sanitation District (Regional San) to determine if discharges from the Regional San wastewater treatment facility cause a significant localized bioaccumulation of mercury. This project was conducted in two phases. Phase 1 involved a stakeholder process to establish criteria for identifying what a localized effect level of concern would be and producing a detailed, comprehensive study design to address that criteria. Phase 2 involved the execution of the investigation developed through the Phase I stakeholder process. 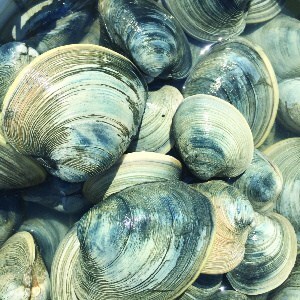 Phase 2 included sampling of water, sediments, and transplanted clams for mercury at five stations along transects sampled monthly over a period of half a year.